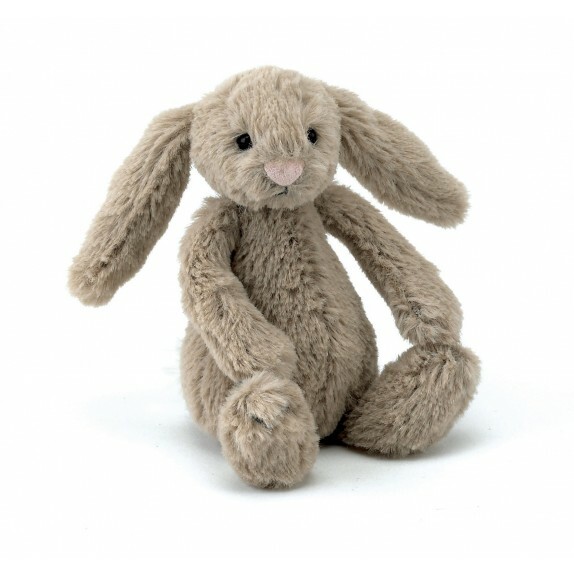 Ready for years of play and cuddling, this bunny is a loving friend crafted from super-soft material. 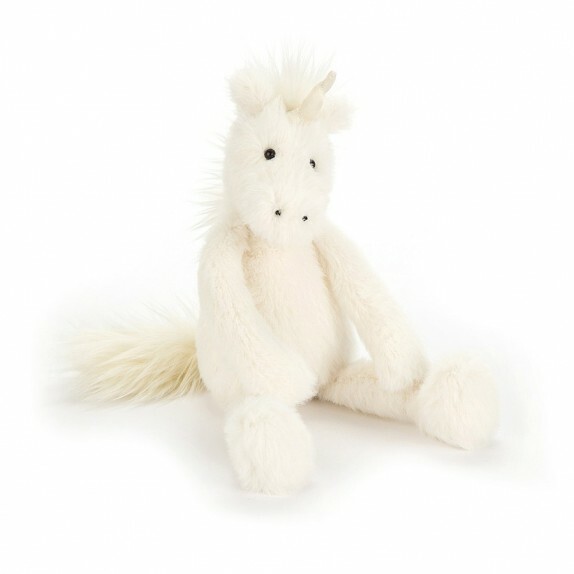 A comforting toy in soft tones, it is a whimsical addition to the nursery or playroom. 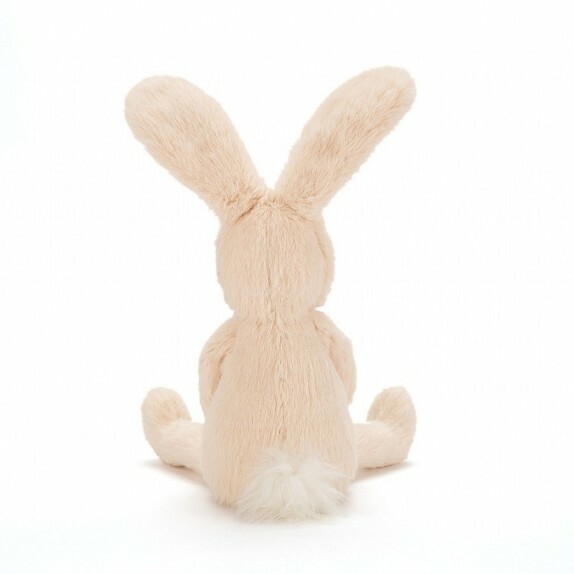 Dimension: 31 cm - 12". 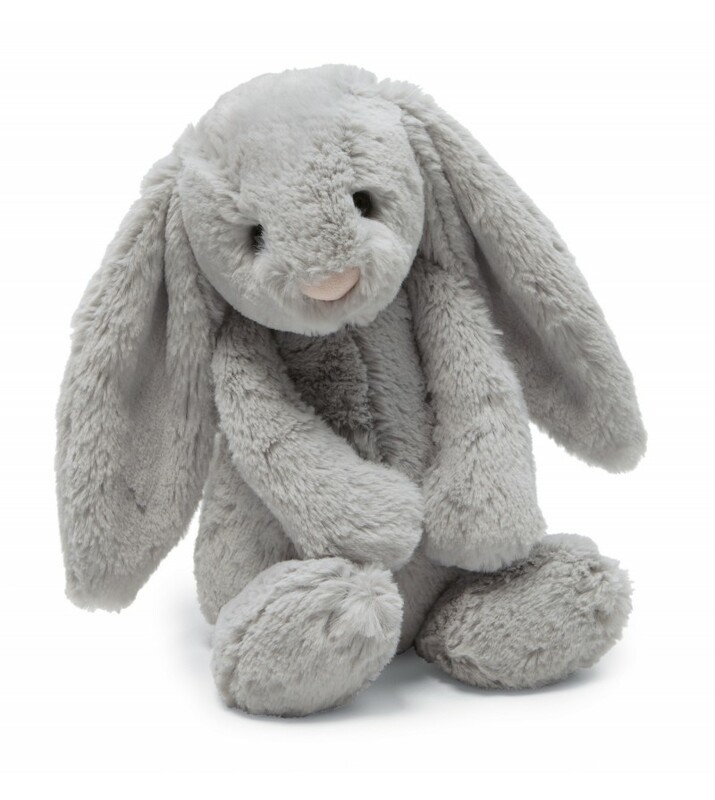 Ready for years of play and cuddling, this bunny is a loving friend crafted from super-soft material. 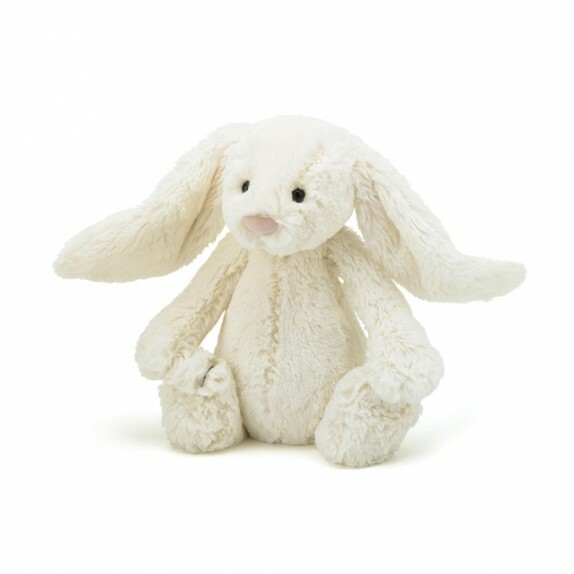 A comforting toy in soft tones, it is a whimsical addition to the nursery or playroom. 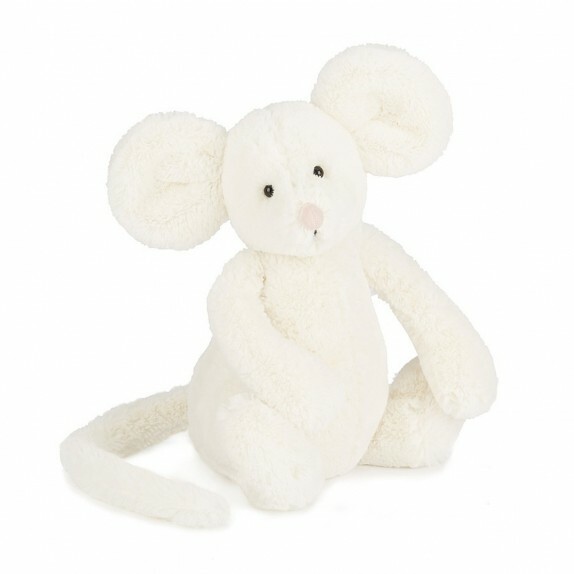 Ready for years of play and cuddling, this cute little mouse is a loving friend crafted from super-soft material. 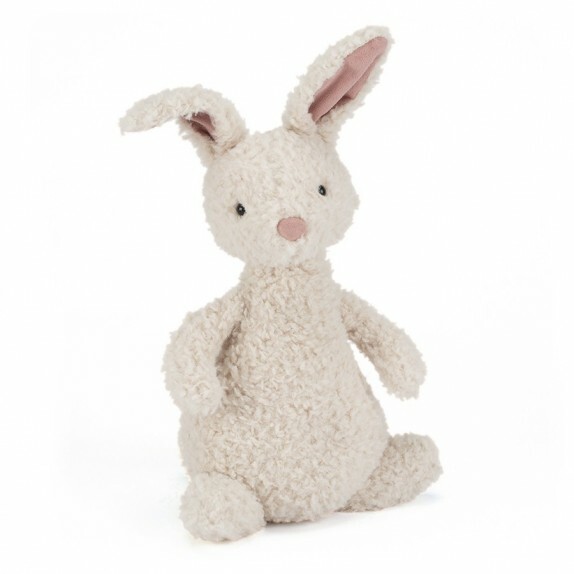 A comforting toy in soft tones, it is a whimsical addition to the nursery or playroom. 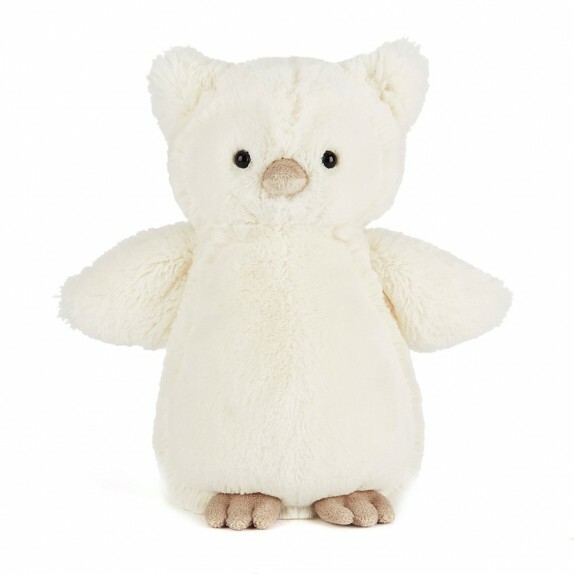 Ready for years of play and cuddling, this gorilla is a loving friend crafted from super-soft material. 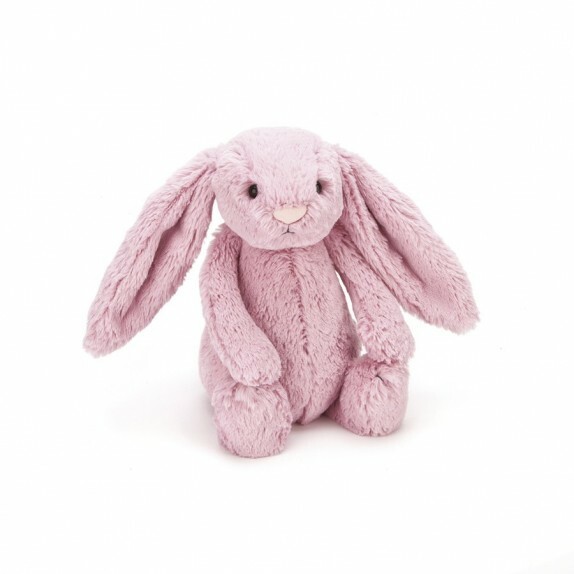 A comforting toy in soft tones, it is a whimsical addition to the nursery or playroom. 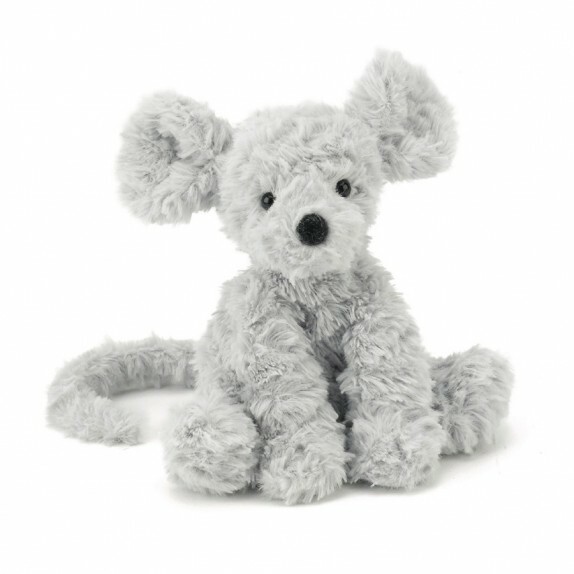 Ready for years of play and cuddling, this cute mouse is a loving friend crafted from super-soft material. 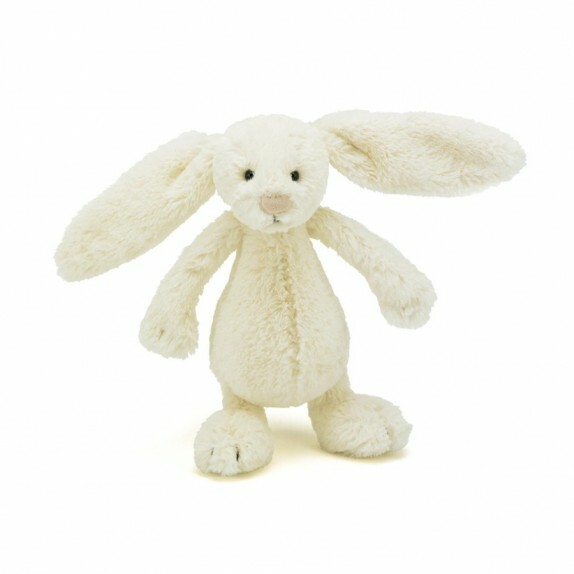 A comforting toy in soft tones, it is a whimsical addition to the nursery or playroom. 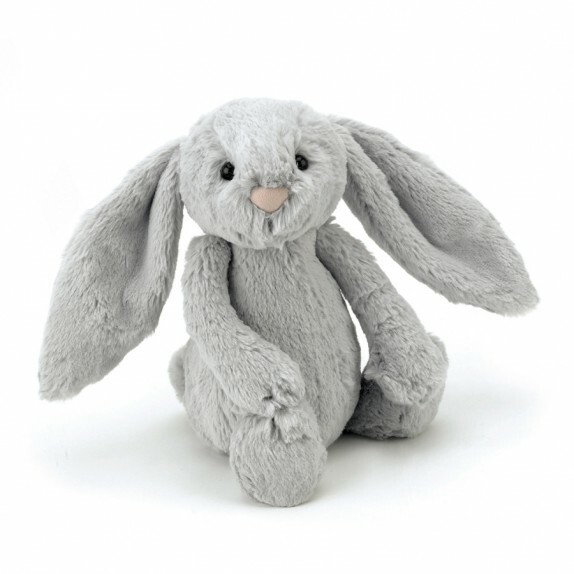 Ready for years of play and cuddling, this cute bunny is a loving friend crafted from super-soft material A comforting toy in soft tones, it is a whimsical addition to the nursery or playroom. 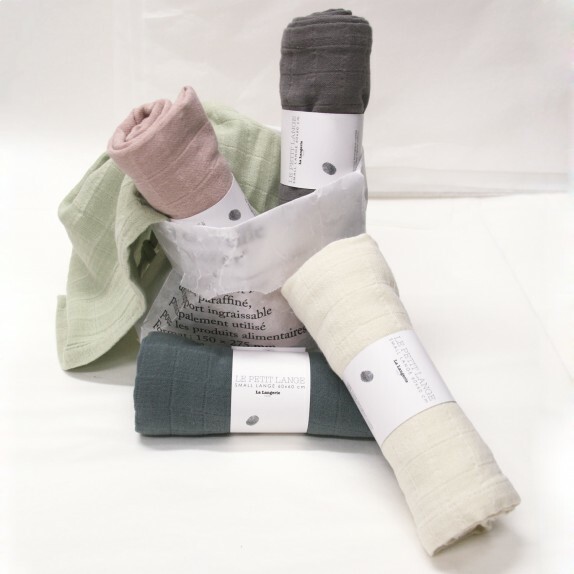 Le Petit Lange joined its eldest as its the ideal compromise between the mini Langette and the Maxi Lange. 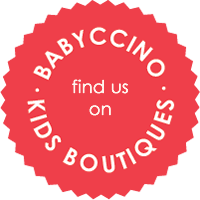 This one will be the comfort blankie, the napkin, the bib... And let's be creative, it will even become a scarf or "join your changing bag". 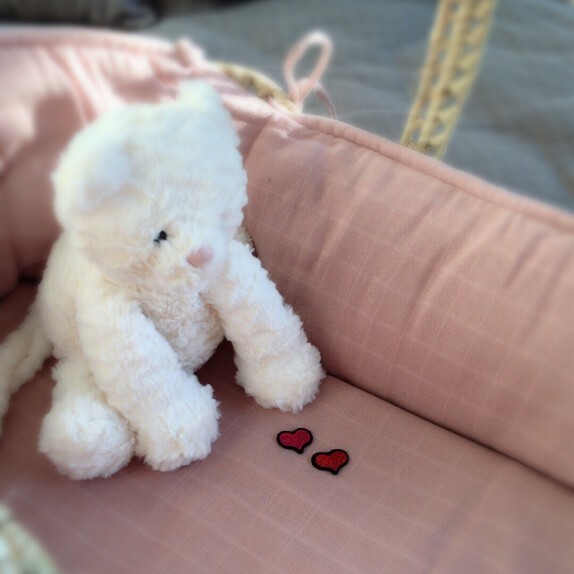 Swiming over your bed linen ocean to greet you, it's enchanted Sylvester Racoon! 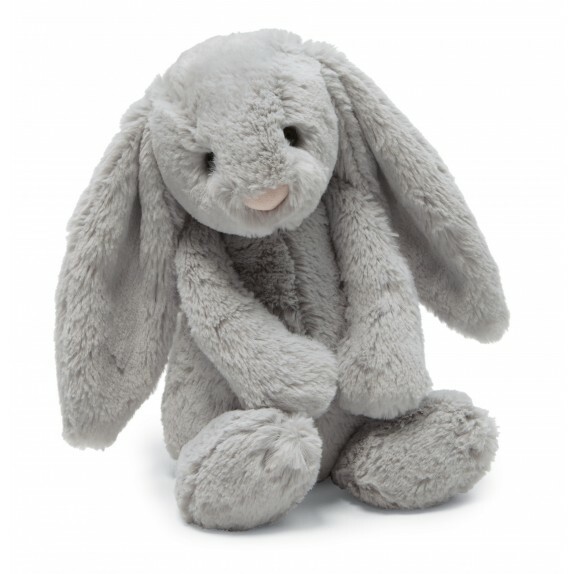 Soft as a cloud, he's a dreamy friend with long hairs. 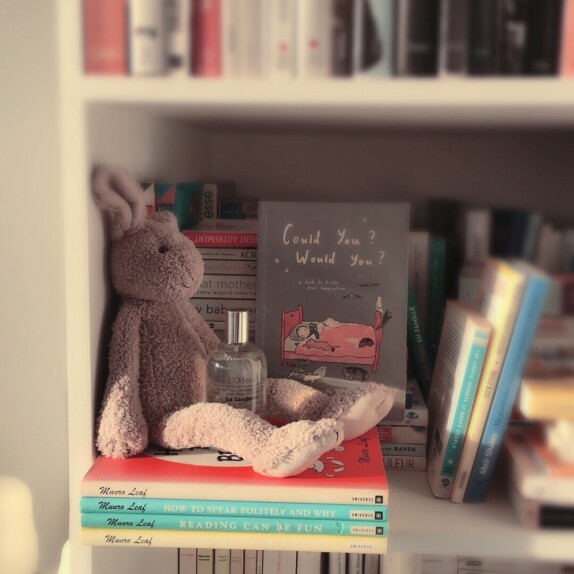 This gentle racoon is a fabulous friend. 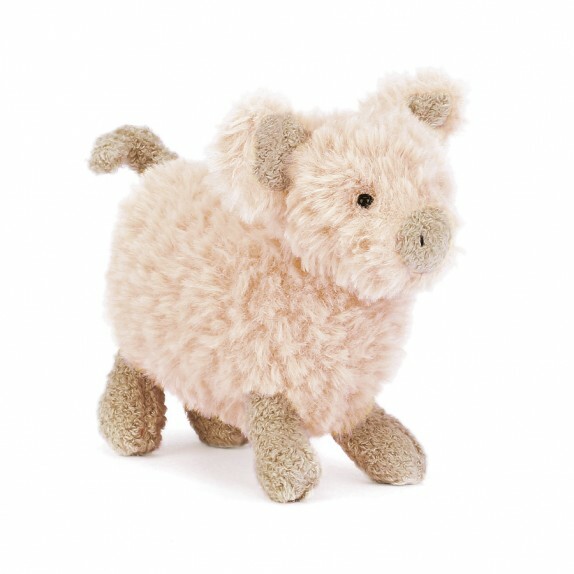 Swiming over your bed linen ocean to greet you, it's enchanted Rumplakin Rat! 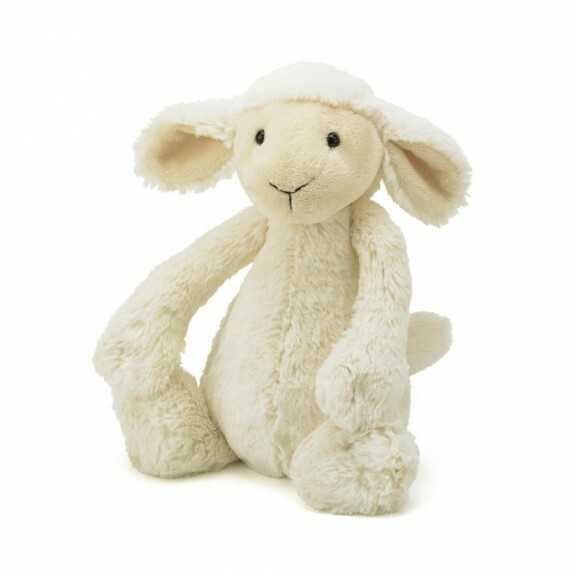 Soft as a cloud, he's a dreamy friend with long arms to hug you. 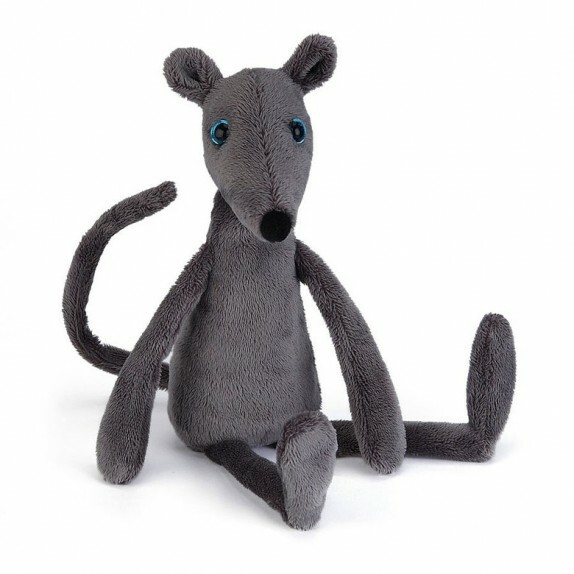 This gentle rat is a fabulous friend. 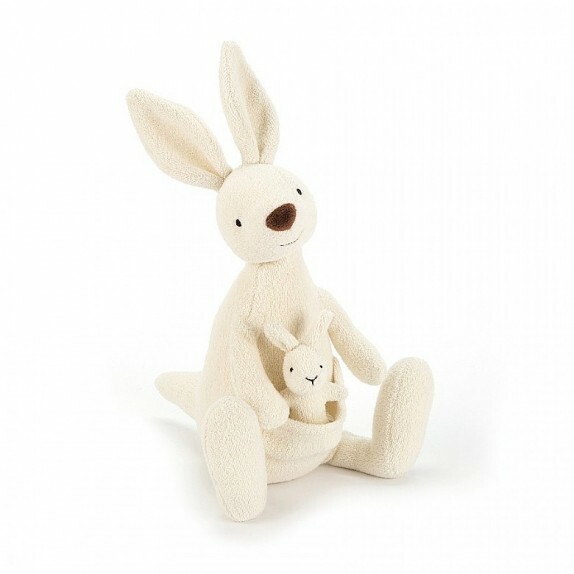 Ready for years of play and cuddling, this cute kangaroo and his lovely baby are loving friends crafted from super-soft material A comforting toy in soft tones, it is a whimsical addition to the nursery or playroom.